Heat oven to 375°F. 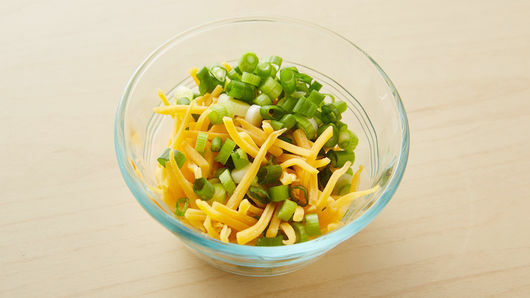 In small bowl, combine cheese and onions; mix well. 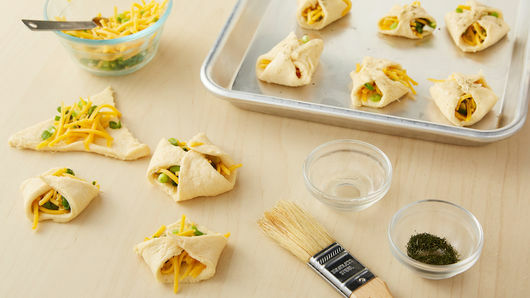 Separate dough into 16 triangles; cut each in half diagonally to make 32 triangles. 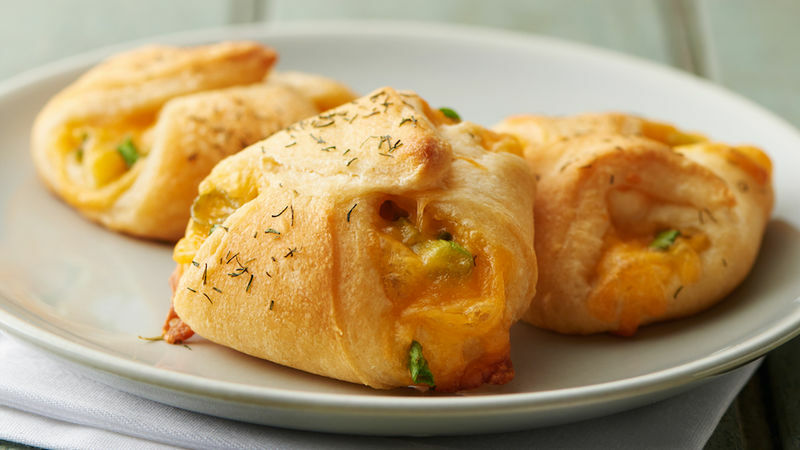 Place rounded teaspoon of cheese mixture on center of each triangle. Bring corners to center over filling, overlapping ends; press gently to seal. Place on ungreased cookie sheets. Brush each lightly with oil. Sprinkle with dill. Bake at 375°F. for 10 to 13 minutes or until golden brown. Serve warm.